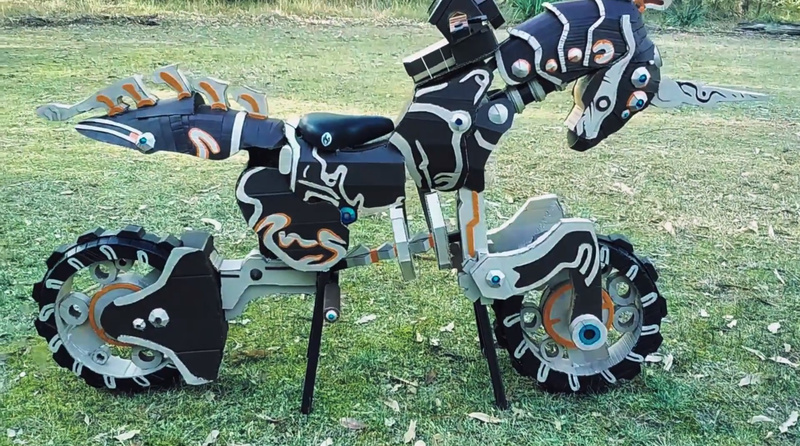 Australia And New Zealand Nintendo Labo Contest Winners Include Life-Size Master Cycle Zero And Toy-Con "Marionette"
Congratulations to all of the winners, with each one taking home a special Nintendo Labo themed Switch. To see the other entries be sure to visit the official website. Tell us in the comments what you think about these amazing creations. I still believe Labo to be hot garbage, but the sheer creativity at play here is mindblowing. A shame Labo itself is merely novelty at best. It does make me want to try with a personal creation, buuuut my hands are suited for gaming, not building, and definitely not building things with cardboard. Those kids' creativity is amazing. I hope the parents encourage that. I have built Piano, House & RC Car yesterday. And..... i admit i almost fallen asleep during making & watching the instruction for Piano. Genuinely humbled by the level of creativity and ingenuity in some of these. I wonder if Nintendo even thought this would be where labo ended up? @Anti-Matter What? It's my opinion. 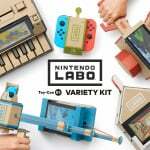 You might like Labo, but I think it is rubbish. The master-cycle and Marionette are awesome! My son won 2nd prize in the creative category. So proud of him. @Anti-Matter similar to how you hate Sony and constantly say m rated games are garbage. He’s saying labo is garbage. @mantez Kudos! The most creativity I've had is coloring and decorating the House, haha. I'm a function over form guy, so the level of imagination with everyone's entries just blows me away. Hope he keeps enjoying it! @Blizzia Sure, you may personally feel like Labo is rubbish, but when you say things like "the sheer creativity at play here is mindblowing" or "It does make me want to try with a personal creation, buuuut my hands are suited for gaming, not building", you're basically saying it's NOT rubbish. It's just not something that you personally are interested in. Those are two very different things. And yeah, you can blow it off as your opinion versus those of others, but you're kind of supporting both sides with your arguments. 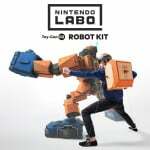 Personally, if I had unlimited free time and no other hobbies in my life, I wouldn't mind trying Labo, but it's certainly not a priority for me. But then I see super impressive creations like these and I start to think something like "dang, maybe I'm wasting my life away with all of my other hobbies and games". The North American winners were finally posted last week too.